Our Keynote Speaker is Professor Engin Isin. There is no registration fee but please register here. The conference organisers will provide refreshments during the conference program. Participants are kindly requested to make their own accommodation and travel arrangements. 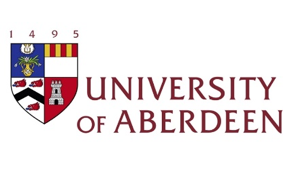 The conference is hosted by the Centre for Citizenship, Civil Society and Rule of Law (CISRUL), University of Aberdeen with kind support of the Citizens Nations and Migration Network (CNAM) of the University of Edinburgh. We are looking forward to welcoming you to Aberdeen. We would like to dedicate this conference in solidarity to the people living in the Democratic Federation of Northern Syria (Rojava) who are, in the time of writing this call for submissions, under severe military attack led by the Turkish government.